Follow PressOne.us for new stories posted to the site and updates regarding the upcoming issue of the magazine. Cherish the beauty of Romania! 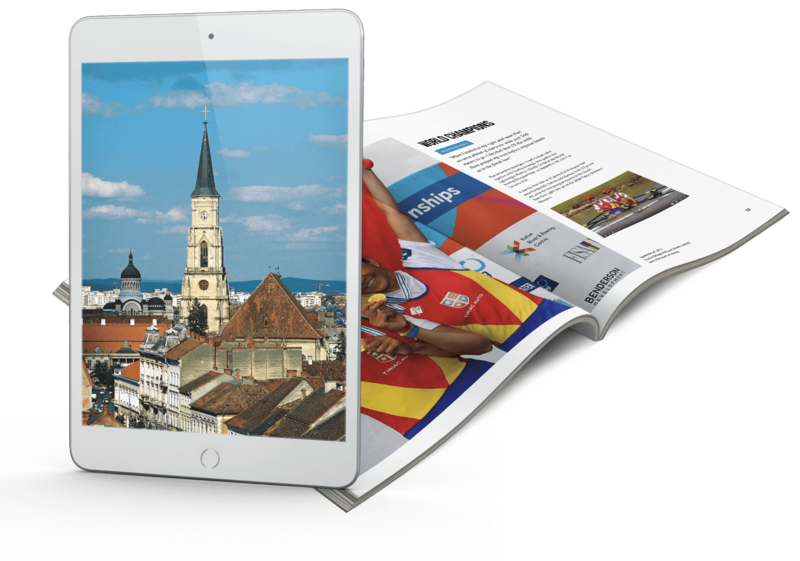 PressOne Quarterly is the first English-language magazine focused on the beauty of Romanian life and culture. We tell stories of ordinary Romanians living extraordinary lives. Cool, capable and caring people living in one of the world’s most beautiful countries. 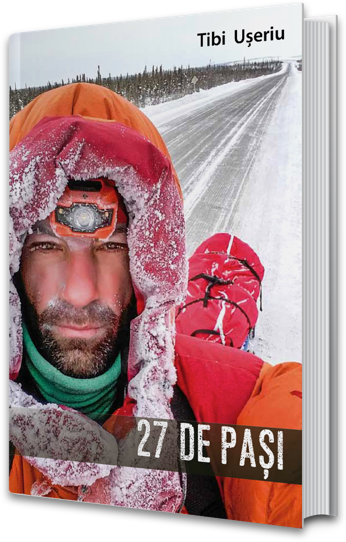 Buy "27 de pași" for only $20! The inspiring life story of Tibi Useriu has become a Romanian bestseller and PressOne US has the pleasure of bringing the book to North America.